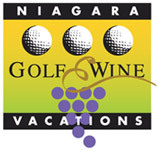 Grand Niagara has partnered with prestigious hotels, inns and resorts in the Niagara Region to ensure that your next golfing vacation is a grand success. 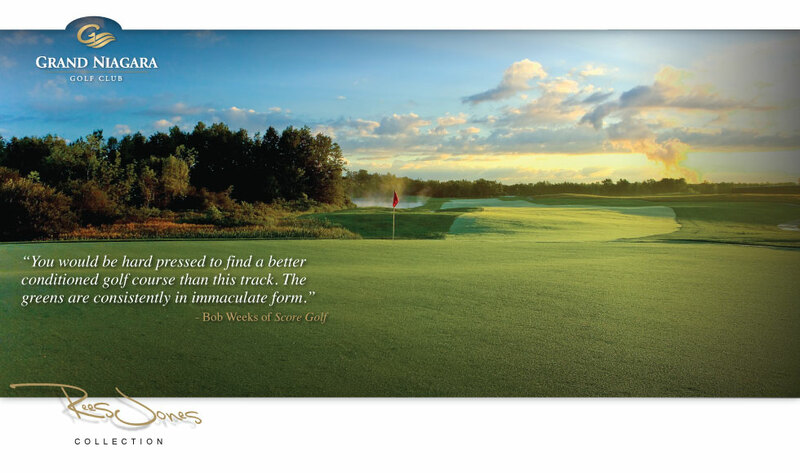 Choose from a variety of Stay and Play golf packages designed to offer you the best deals in accommodations, tee times and amenities. 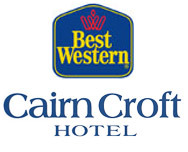 We have partnerships with a number of Fallsview area hotels. 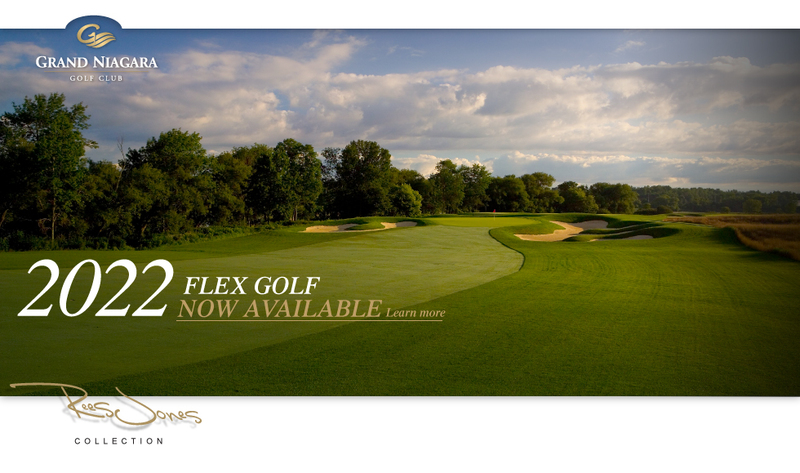 For more information, call Bob Culig at (905) 384-GOLF (4653), ext. 222.